Former Texas congressman Beto O'Rourke speaks to local residents during a meet and greet at the Beancounter Coffeehouse & Drinkery, Thursday, March 14, 2019, in Burlington, Iowa. He's campaigning to far greater media attention and much larger crowds than many of those competitors. 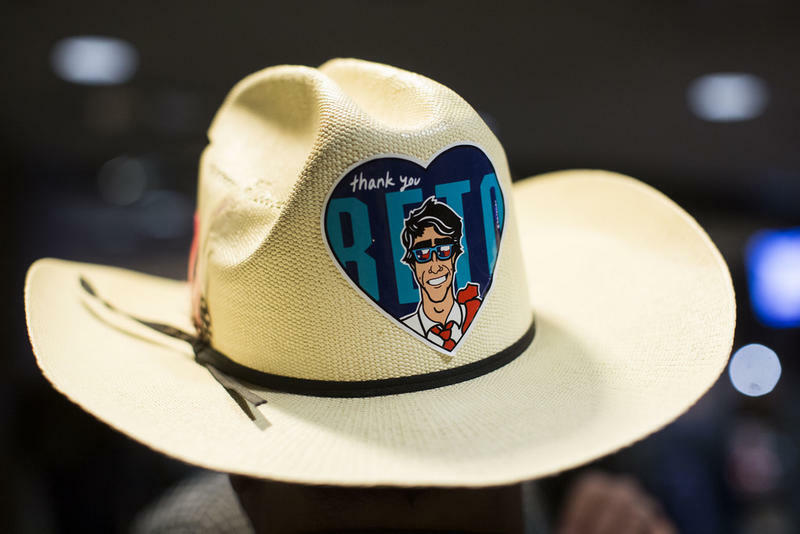 On Monday, O'Rourke announced he's raised $6 million, the highest first-day amount reported by any candidate. And of course, back when he was still just teasing a presidential run, O'Rourke told Vanity Fair he was "born to be in" the race. Here's what a few of his competitors (and a potential competitor) had to say about that. Asked about the same O'Rourke quote, Mayor Pete Buttigieg of South Bend, Indiana, who's exploring a potential bid, was gentler, saying, "I think I was born to make myself useful." "I'm not combating anybody," he told Fox News Sunday. ''They are going to be competitors more than opponents, I think, among the Democrats." When asked about the Vanity Fair quote, New Jersey Sen. Cory Booker said that he's dedicated his professional life to working with "communities that are really being left out and left behind." New York Sen. Kirsten Gillibrand said she'd be more willing to fight hard for Democratic values then promote the kind of feelgood, bipartisan optimism that O'Rourke favors. “Man I hope I didn’t say that” -@BetoORourke responds after telling Vanity Fair he’s ‘just born to be in it’. 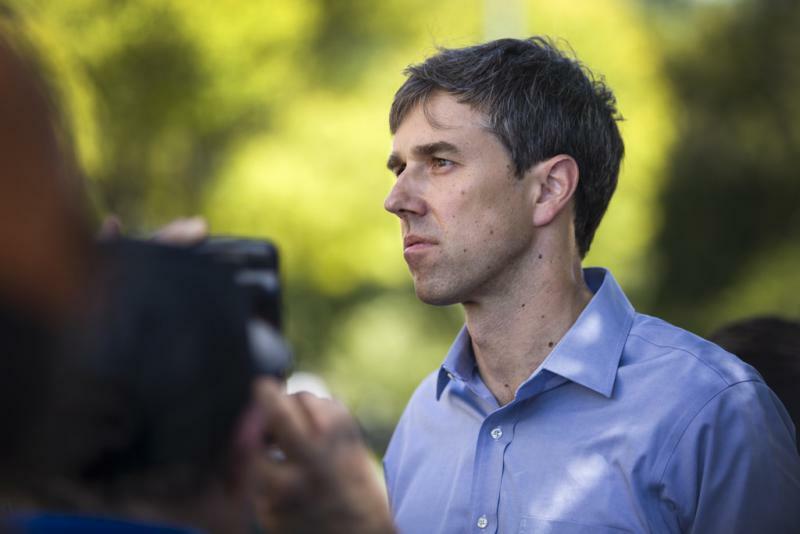 Meanwhile, O'Rourke's camp announced Monday that he's raised more than $6 million online during the first 24 hours after he announced his White House bid — the highest first-day number reported by any candidate.